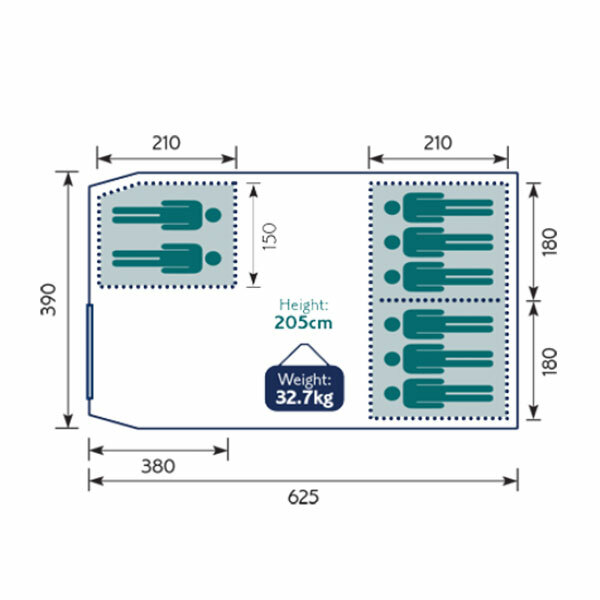 The Rockhampton Air 6+2 Berth tent is perfect for large families. If you are looking for a tent which you can pitch without using the conventional pole method, this is for you. 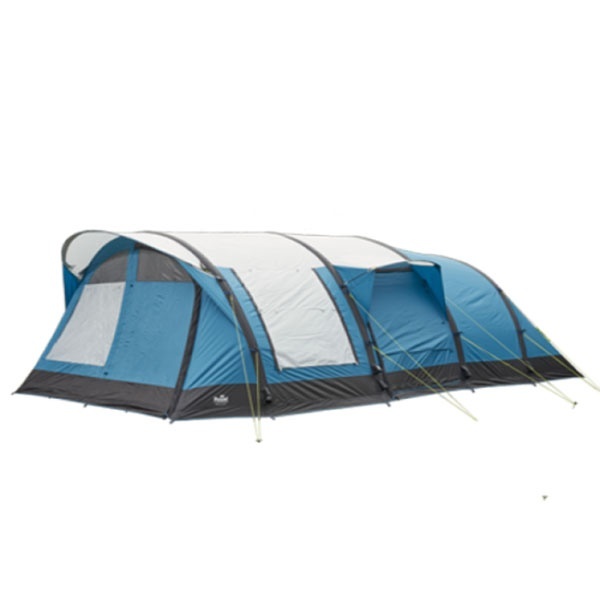 You can quickly erect the tent by pumping air into the inflation points using the hand pump which comes included. Simply peg down the guy ropes and you are ready to stay outdoors in comfort. This is the new technology in tenting which offers an unrivalled experience.